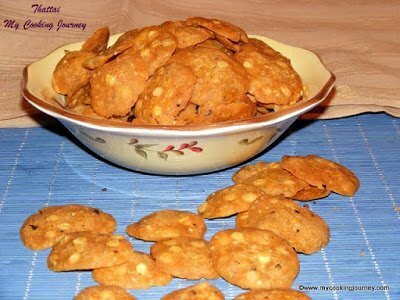 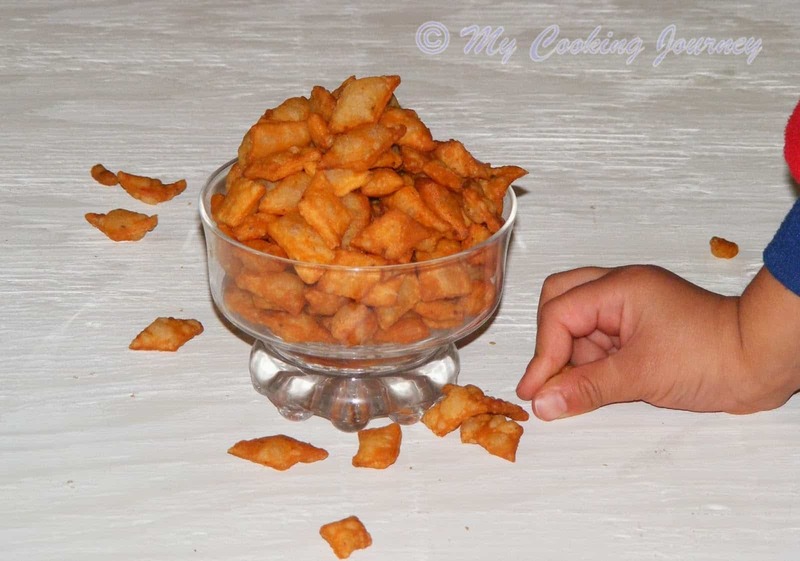 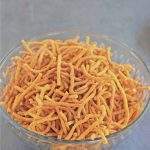 Diwali festival is not complete without its own share of savory snacks / kara bakshanam. 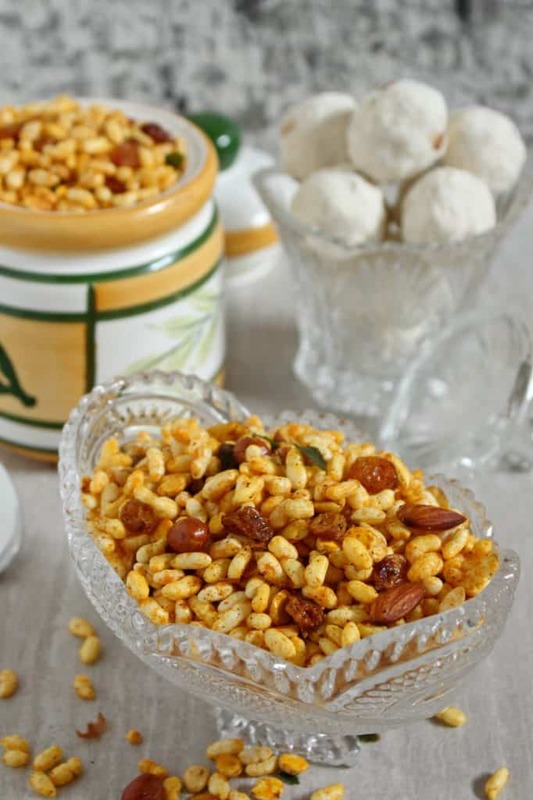 As much as we love to eat sweets, it needs a perfect balance of savory snacks to balance it out. 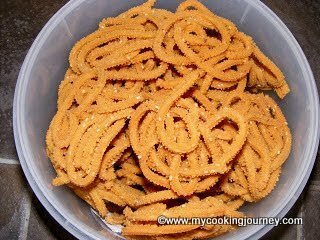 Diwali is a festival when there are sweets flooding everyone’s house. 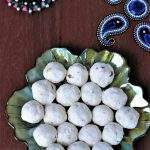 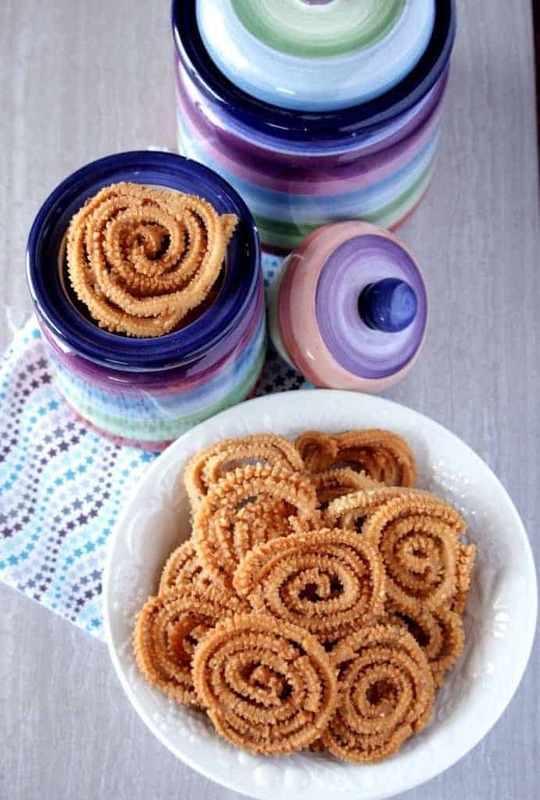 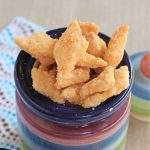 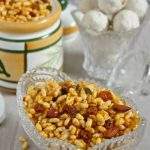 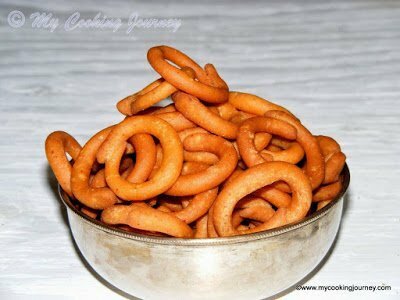 This is the time of year when I experiment on many different traditional sweet recipes as well as fusion recipes that are quick to make and loved by kids. 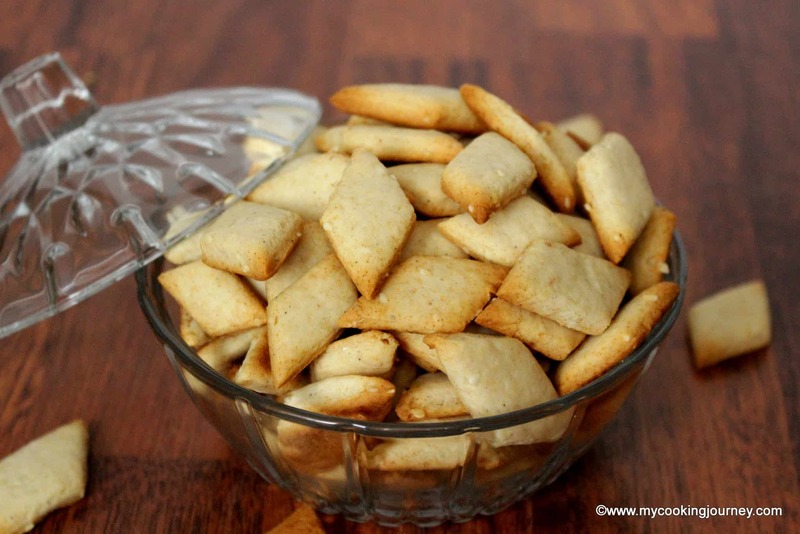 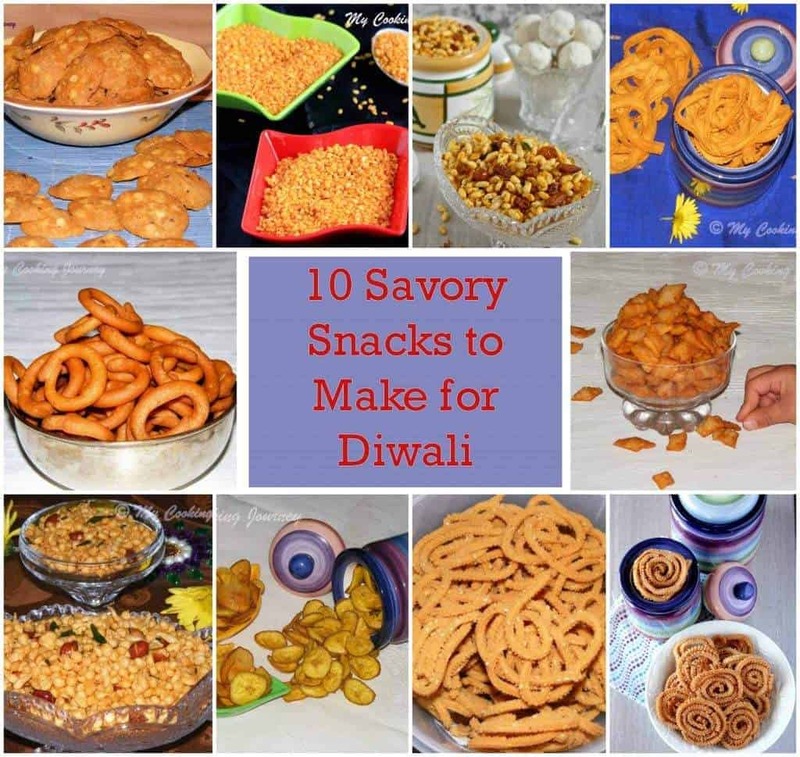 As much as we love our sweets we need our fair share of savory Diwali Bakshanams / Savory snacks for Diwali as well. 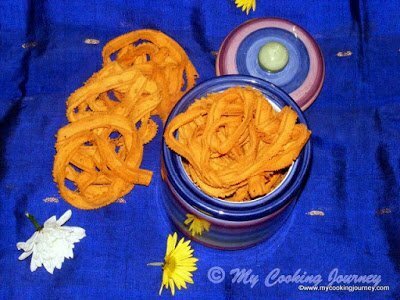 In between each sweet, there needs to be a savory snack and that is what makes the experience complete. 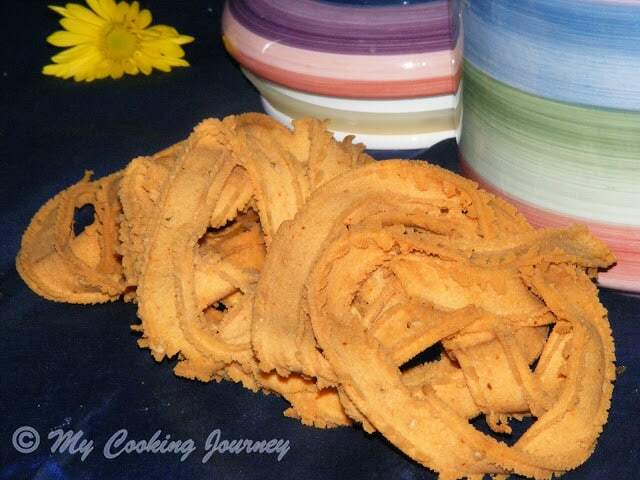 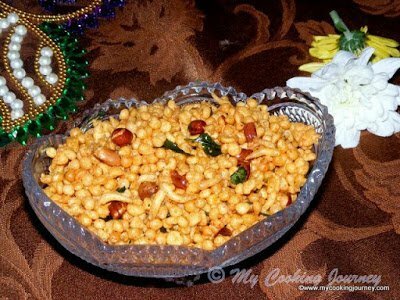 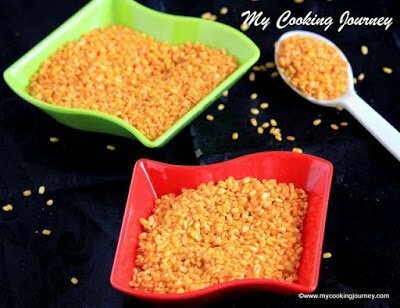 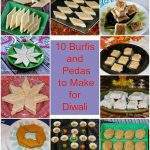 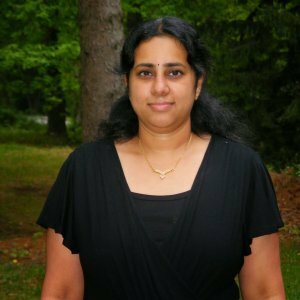 These are a few bakshanam / savory recipes that I have made in the past few years for Diwali and other occasions. 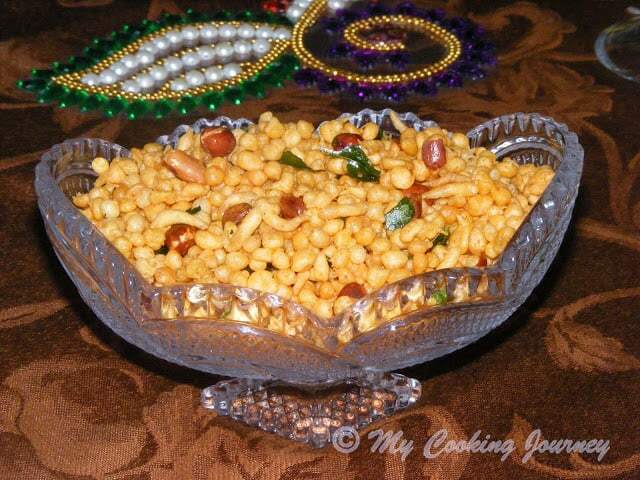 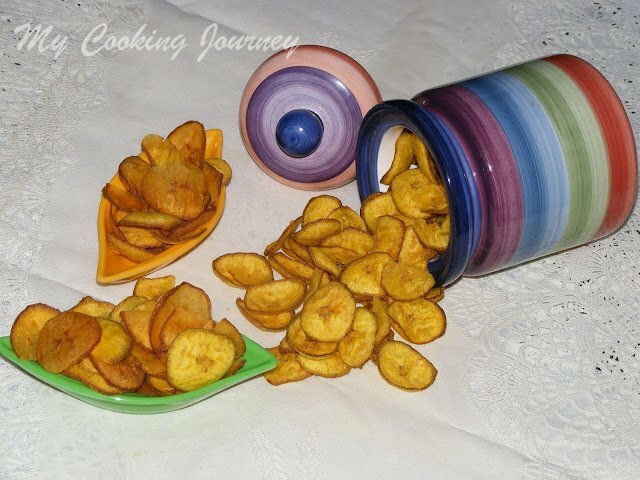 Click on each of the link or the pictures below to take you to the specific recipe.